Ensuring your savings are in the right place at the right time. For the people, Morkel’s Financial Services has been helping with their financial needs and desires of the investors we serve. One way we do this is through the array of investment choices available to investors. Each stage of your life requires a different plan or account in which you can save your money. You need to be sure that you have access to the choices you need, when you need them. This question grips the mind of every investor. You may get some help from the government in the form of CPP payments, Old Age Security and other programs, but will it be enough? We have the tools to help you answer this question, and the action plan to help you save. The government allows you to contribute a certain portion of your income to RRSP each year. Your annual Tax Assessment will tell you what contribution room you have from previous years, or you can use the table to help figure out each year’s contribution limit. Morkel’s Financial Services offers you a flexible RRSP into which you make your contributions, choose from a diverse selection of investment products and then relax. Your money can compound and you pay no taxes until you withdraw the money. It’s a great way to ensure you’ll have the income you need when you retire. Leaving your company? Want to transfer your money into a plan in which you can choose your own investments? Some pension plans require that the money be locked-in or inaccessible until you retire. Consider a Canadian Locked-in RRSP. You have the same flexibility we offer with our RRSPs, solution the same investment options and the same services. You also have the freedom and confidence of knowing that you and your Morkels Financial Services have tailored your locked-in investments to match your goals. Concerned about the taxes you’ll have to pay on your retirement income? Worried that your spouse may not have enough retirement income? Nervous that your spouse can’t contribute very much to his/her RRSP? It’s possible that you should be concerned, worried and nervous, but it’s certain that Morkels Financial Services can help you. 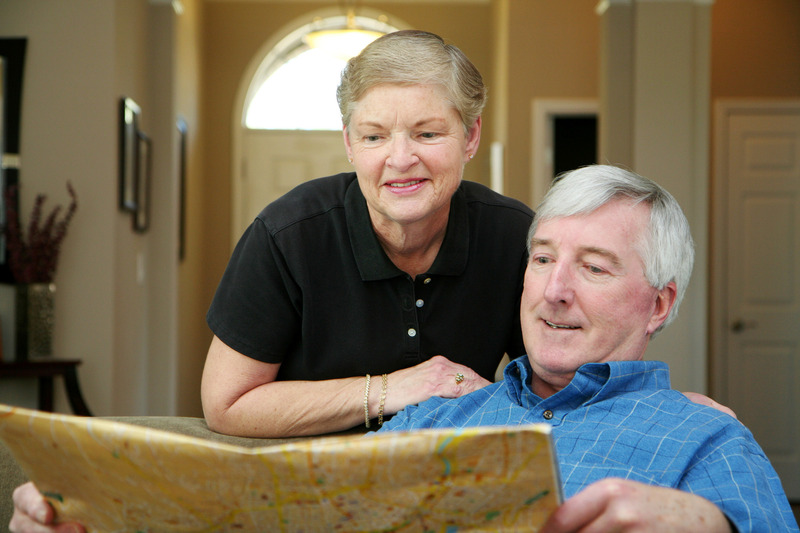 Tax planning now can help relieve these retirement concerns. One good way to save taxes is to split your retirement income by opening a Spousal RRSP today. Generally, the individual who will have the higher retirement income (through company pensions, CPP, etc.) refrains from maximizing contributions to his/her own RRSP, and instead contributes to a Spousal RRSP owned by the spouse. Upon retirement, income from the Spousal RRSP is paid to the spouse, ensuring a more independent lifestyle for that partner. Another benefit is the potential for a lower tax bill, as the income is taxed in the spouse’s hand. Since this is the spouse that has less retirement income from other sources, the tax bracket is probably lower than the contributor’s tax bracket. This makes the inevitable tax bill not quite so daunting. A Spousal RRSP is a simple way to ensure that your retirement benefits are maximized. To take advantage of the investment options we offer, talk to Morkels Financial Services and discuss if a Spousal RRSP could help you plan for the future. Turning 69? Need to start your retirement income payments? Sometime before the end of the year in which an investor turns 69, his/her RRSP must be turned into an account that administer automatic payments. One such account is called a RRIF. If you have a Morkels Financial Services RRSP, this transition can be seamless. We simply transfer all your existing holdings into a new RRIF. You’ll have the same flexibility and choice you had in your RRSP, with the added benefit of being able to withdraw a steady income. RRIF holders are required to withdraw a certain minimum amount from their RRIF in each calendar tear, according to the chart (for RRIFs set up after 1993). To calculate the minimum annual withdrawal, multiply the percentage in the table by the market value of your RRIF as at January 1 of each year. You also have the option of withdrawing more from your RRIF, receiving payments monthly, quarterly, semi-annually or annually. RRIFs may well be the solution you need to provide you with your retirement income. Do you have money to invest? Have you reached the maximum amount you can contribute to your RRSP, but want to continue saving for your retirement? Are you saving money for a large purchase? If you answered ‘yes’ to any of these questions, a non-registered account may be your best account option. Non-registered accounts are an excellent vehicle to accumulate wealth, whether it’s for that next big purchase or to supplement your future retirement income. You maintain the liquidity you need, while experiencing the growth of the investments you choose. Careful planning can also minimize the taxes payable on investments in this type of account. We can help you choose the investments that suit your savings and tax needs.